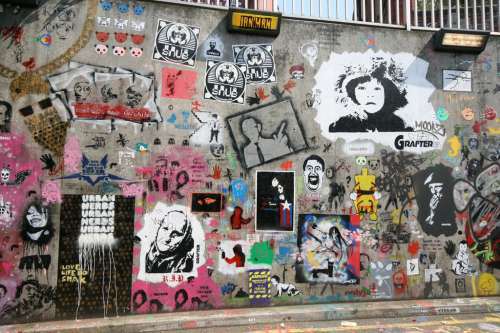 There are as many addictions as the varied graffiti on this wall in London’s Waterloo. Life traffic is stressfully fast with daily information overload, no wonder we reach out for release. Switching to different addictions is easy but management is not and the result is secretive chaos living. Help is at hand. Arrange a Skype call. Talking to someone who has been there about the things you can’t control is a beginning in understanding where you can apply HARM REDUCTION even if you have never had counseling, therapy or coaching before. David has over 25 years experience in helping people to fix themselves.